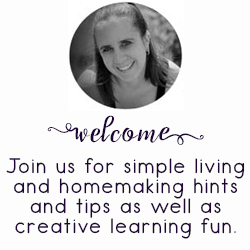 This Letter P Printable Pack is the next printable pack in our alphabet series. 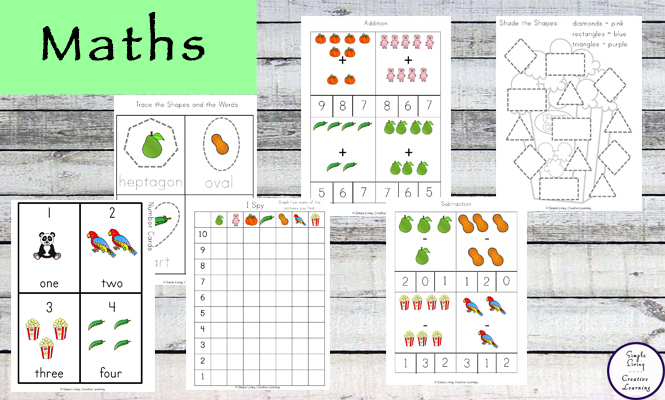 Aimed for children aged 3 – 9 and contains a variety of activities including handwriting practice, simple math concepts and hands-on activities. 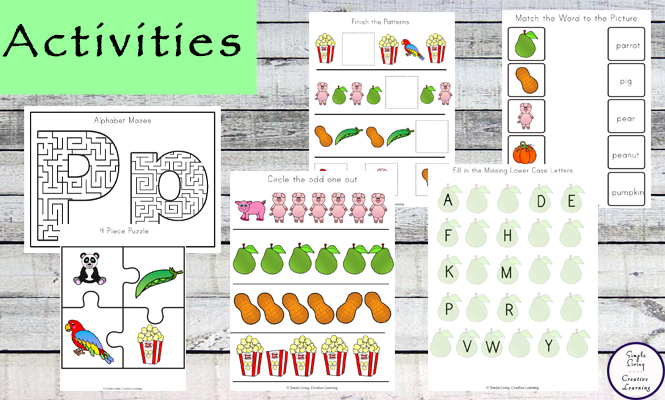 This massive Letter P Printable Pack contains over 120 pages of fun, educational activities. 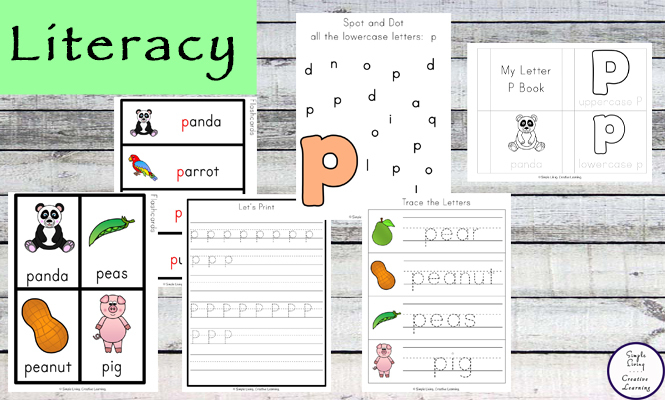 There are eight words that are focused on: panda, pig, peas, parrot, popcorn, pumpkin, pear and peanut. 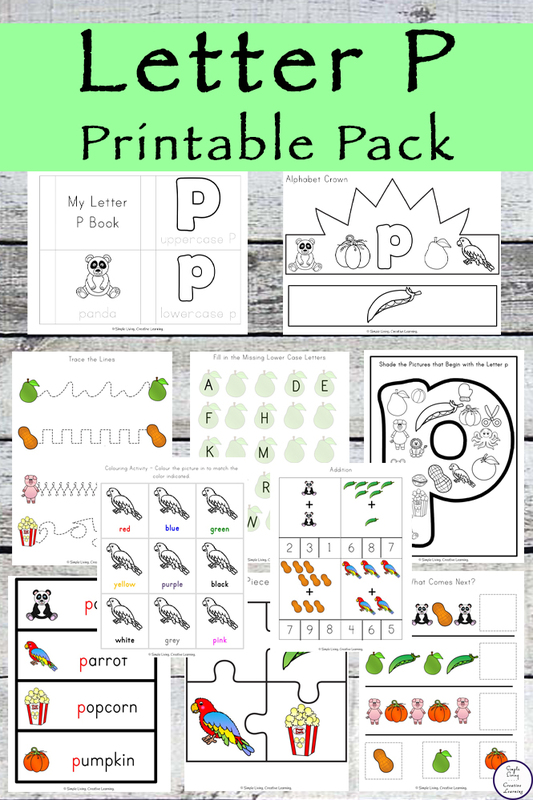 I have included both a colour and a black and white version of this Letter P Printable Pack, so when you go to the download page, you can download both or just the version you want.